Are you getting ready start a business? Have you been in business a while? Have you recently decided you are ready work with a professional graphic designer to help you establish your company’s brand? Congratulations! That is a HUGE step towards taking your company the next level and I’m excited for you. So now that you’ve decided it’s time to hire a professional, what’s next? What makes a good designer? How do you ensure the designer you hire is a good fit? What are some items I should be considering? If you are looking for the answers to these questions, you’ve come to the right place! 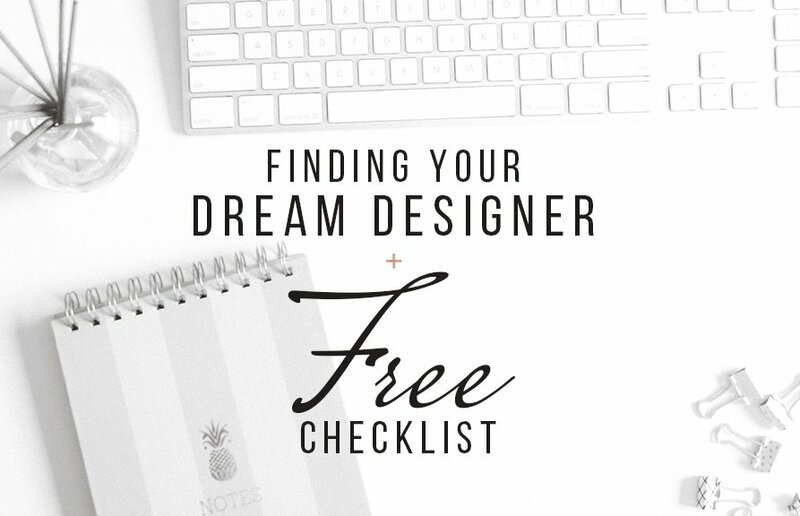 I have created a checklist for you to download (it’s free!) to help you on your journey. The checklist is based on several years of experience working as a designer in addition to feedback I have received from clients who have sought design services. I hope you find this list not only helpful, but something that will serve as a practical tool to help you make a better choice when it comes to finding, vetting, and ultimately hiring your new graphic/branding designer of choice.